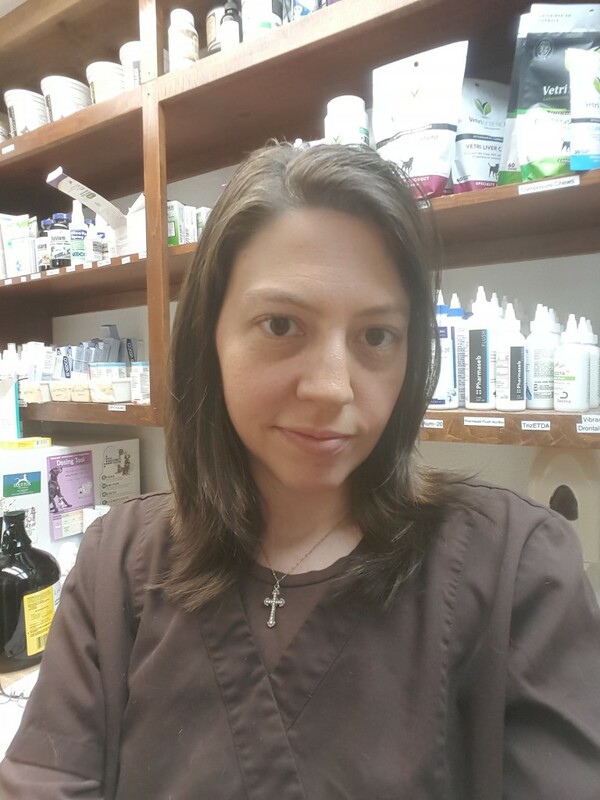 Karen’s love of animals led her to join our GVC team in January of 2005. 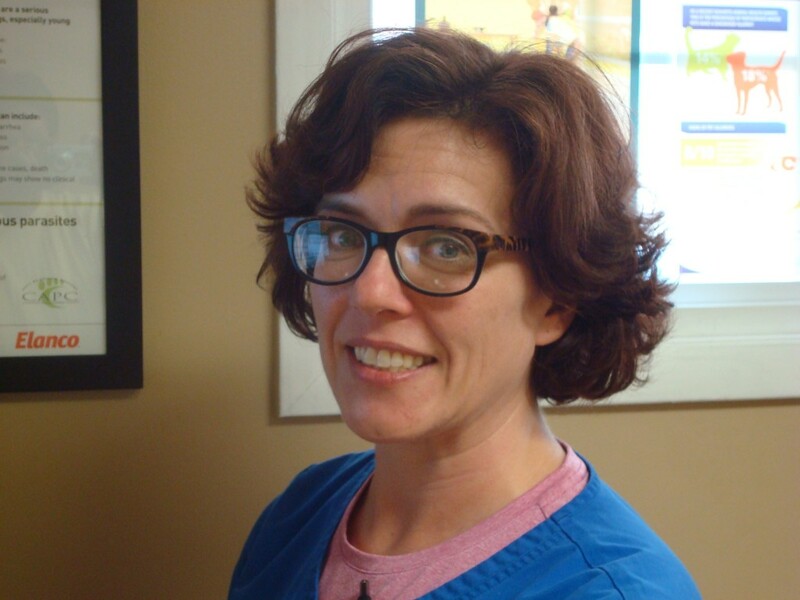 She is very dedicated and enjoys working with the patients that come into our clinic. 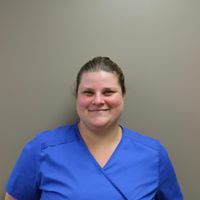 Her position as Veterinary Assistant includes patient care, Surgery Nurse, Inpatient Nurse, Exam Room/Outpatient Nurse and assisting with boarding patients. 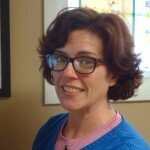 She is instrumental in client care and communication, helping to manage our client education items. Karen lives in Elk Creek with her husband Eric, son Wyatt, and her daughter Emilee. She has a dog named Anna, two cats and 29 chickens at last count.